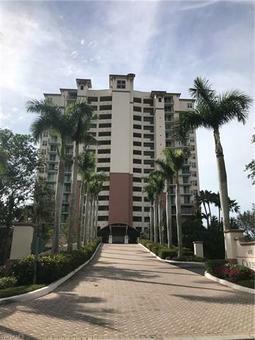 Cove Towers Real Estate - Find Your Perfect Home For Sale! "Fay was great and knowledgeable about homes, the area, and what each area offers. She was very accommodating with any and all my needs. Very helpful with any information that I needed. I would recommend and use her again. "